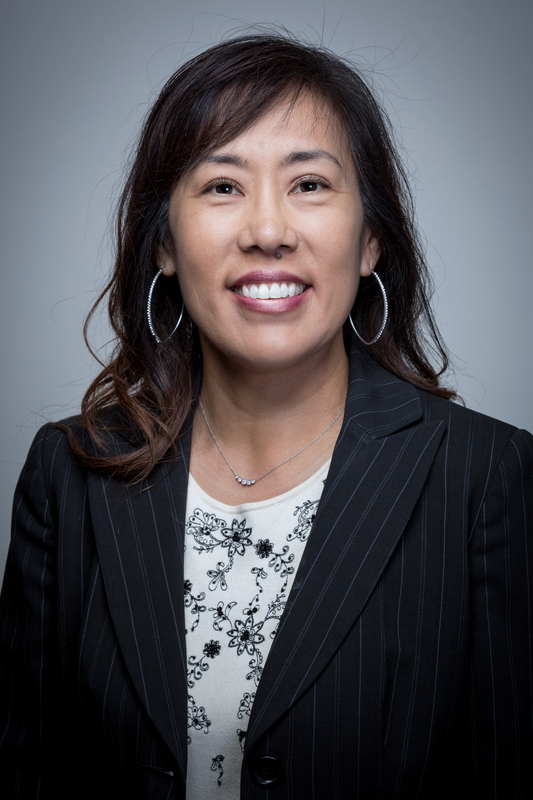 Caroline Chen is an assistant professor in the Department of Accounting and Finance at the Lucas College and Graduate School of Business. She holds a law degree from American University and a master of law degree in taxation from Georgetown University. For 13 years, she served as a senior attorney at the Internal Revenue Service, primarily with the Large Business and International Division. She is admitted to practice in California, Maryland, New Jersey, New York and the District of Columbia. She is a member of the bar of the U.S. Tax Court and the U.S. District Court for the Northern District of California.